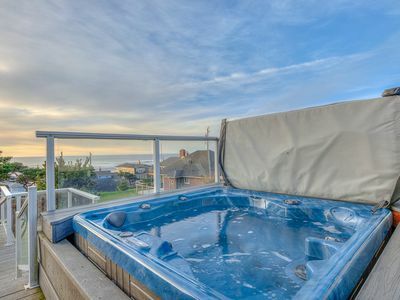 Great views of the ocean and river w/ easy beach access and hot tub - dogs OK! 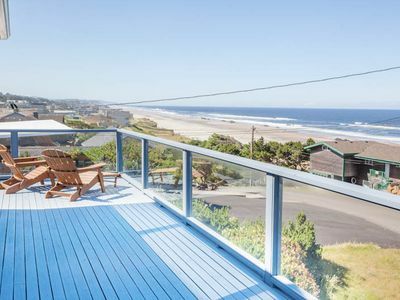 Oceanside home with views from every window, path to beach! 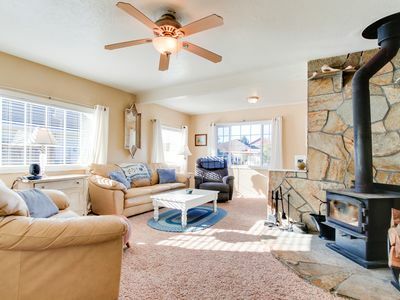 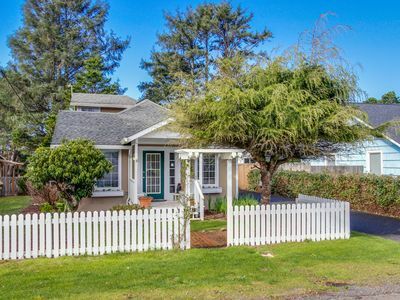 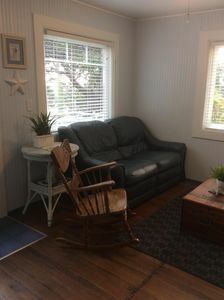 Dog-friendly vintage cottage near bay & great for families! 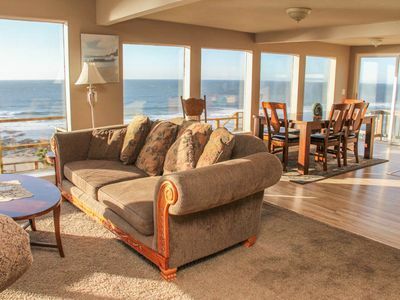 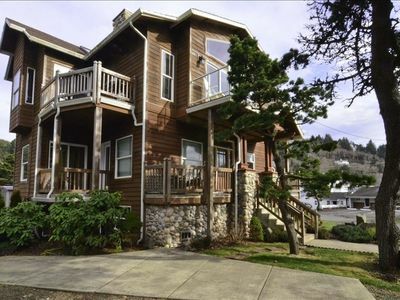 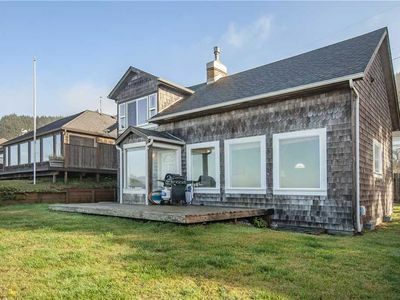 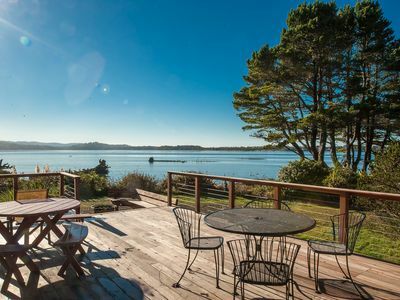 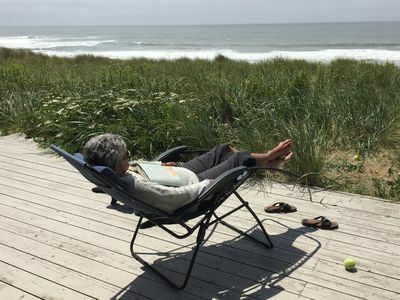 Heron House: a beautiful bay front home in Lincoln City with panoramic views! 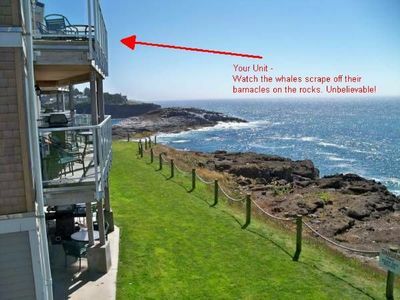 Three-Story Ocean-View Packs in the Fun! 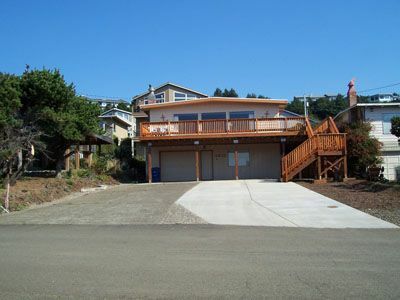 Private Roads End Home One Block to the Beach! 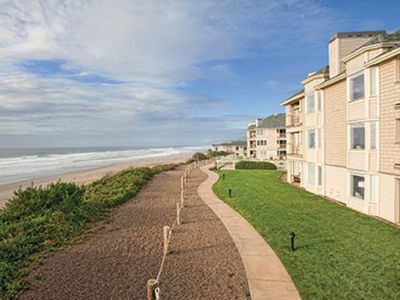 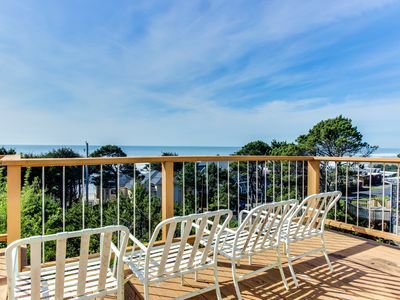 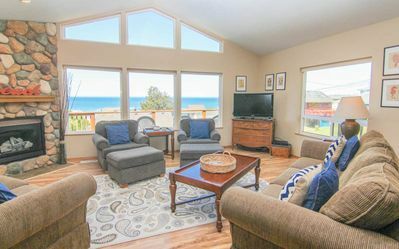 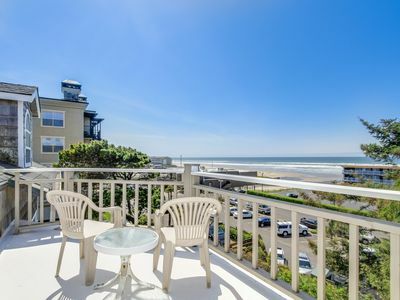 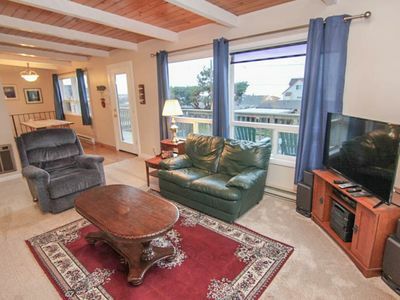 Lincoln City Modern Home Boasts Two Ocean-View King Suites! 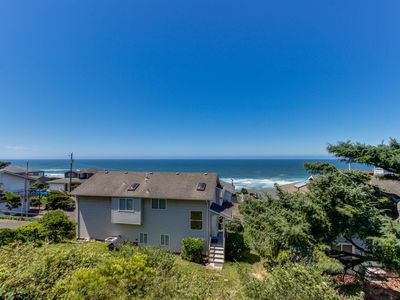 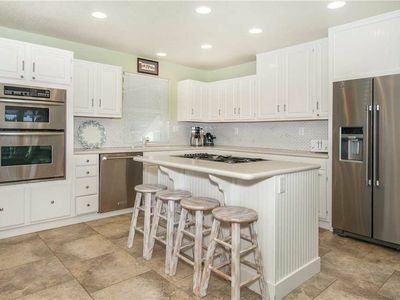 Easy Beach Access with Incredible Ocean Views in Roads End! 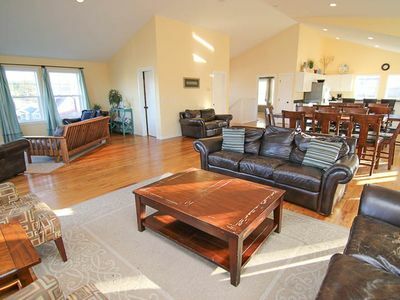 Miles of Beautiful Views in Nelscott!